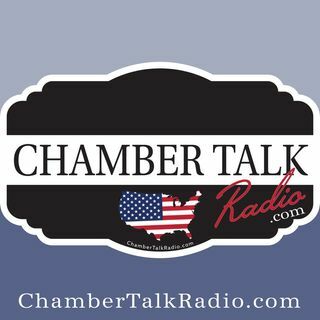 Chamber talk radio is a weekly podcast brought to you by Chamber Nation and Premium Membership Plans. Each week we will be discussing topics relevant to today’s chamber of commerce. We will be interviewing guests including chamber executives from around the country. Our goal is to provide you with an informative 10 to 15 minutes that ... See More will help you in operating your chamber or organization.